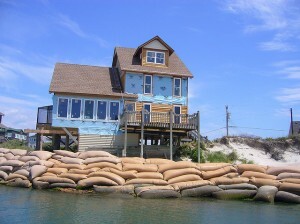 Many homeowners in Florida and other flood-prone areas were faced with an ever increasing sense of dread late last year. This was the fear of huge flood insurance premium hikes as a result of the Biggert-Waters Flood Insurance Reform Act. Some homeowners in high risk areas were facing a potential 25 percent bump in their annual insurance premiums with these changes in effect. This week, the U.S. House of Representatives passed new legislation that will spare many Florida homeowners the brunt of these steep insurance premium hikes. 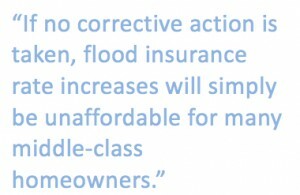 The Homeowner Flood Insurance Affordability Act will roll back certain reforms to the National Flood Insurance Program (NFIP) that had been approved in the Congress only two years earlier. 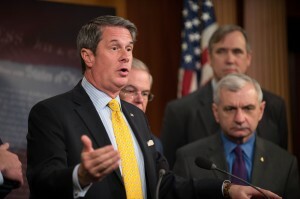 There was some opposition to this legislation on the basis that it represents a step back from making the cost of flood insurance correlate with the risk of flood damage. At this time, the National Flood Insurance Program is running a deficit of about $24 billion. This was the driving force behind the creation of the Biggert-Waters Flood Insurance Reform Act of 2012. Unfortunately, politicians did not predict the full impact it would have on flood insurance premiums for homeowners in these federally mandated flood zones around the country. These rate hikes posed a significant threat to the Florida housing market that’s still in a period of tentative recovery. The primary argument was that sending flood insurance rates soaring would effectively derail the housing market in states like Florida and Louisiana. An extra $10,000 per year in flood insurance would have been more than enough to send potential home buyers running for the hills, leading to reduced property values and increasingly desperate sellers. It was arguments like this that lead many Representatives to change their minds about the 2012 law. “Without reforms, property owners will not only face outrageous premium hikes, but an already fragile housing market would be further threatened – an unacceptable outcome in these difficult economic times,” said Rep. Ander Crenshaw, R-Fla. According to the Heritage Foundation, only an insignificant proportion of property owners in these flood zones will be dealt unaffordable flood insurance premiums. They argue that this could be dealt with efficiently by Congress without taking a step away from risk-based rates. The senior climate economist for the Union of Concerned Scientists, Rachel Cletus, also had certain reservations about the new House bill. 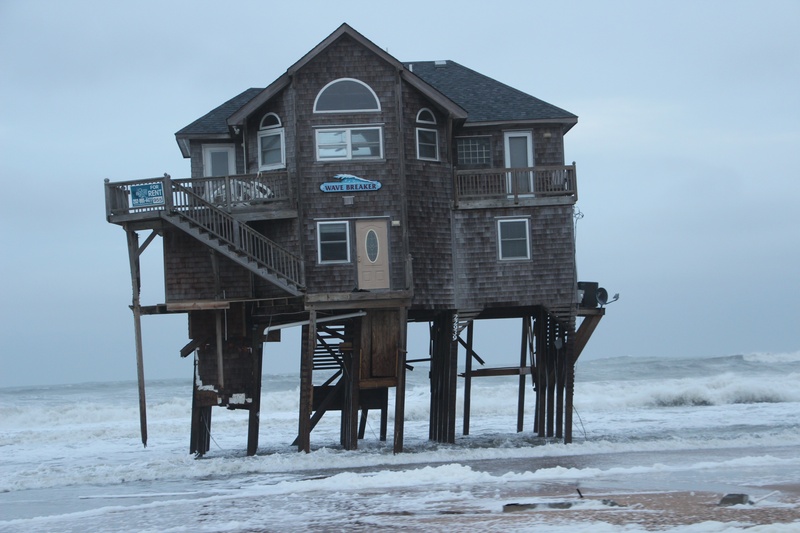 “The growing risk of flooding from sea level rise and storm surge. This measure sends the wrong signal that we can continue to build and rebuild along our coasts just as we’ve done in the past, and that will come back to haunt us,” she warns.